Track & Field Registration Open! Click here for more information and to register for our upcoming season! Everyone Deserves a Chance to Play Sports! New to RallyCap Sports? Click here to learn more about who we are and what we do! Interested in volunteering? Click here to sign up and create an account, and be sure to send us a message or email. If you would like to join our program, sign up or contact us to find out more information. 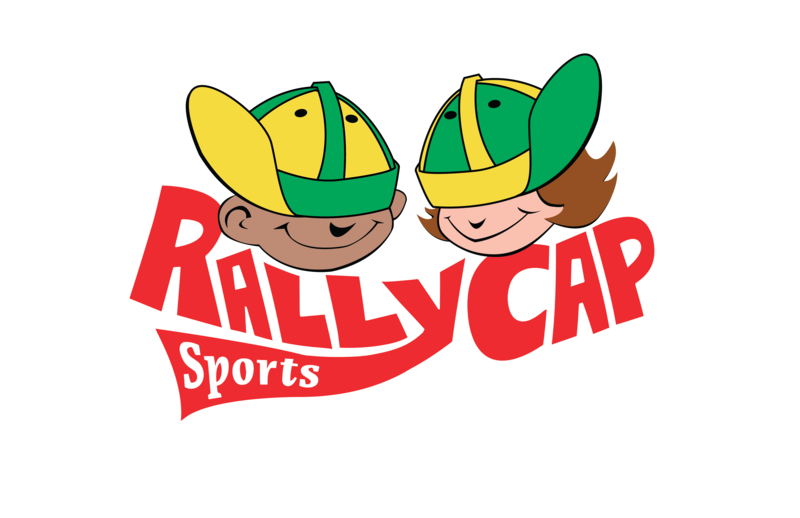 Welcome to RallyCap Sports UT! 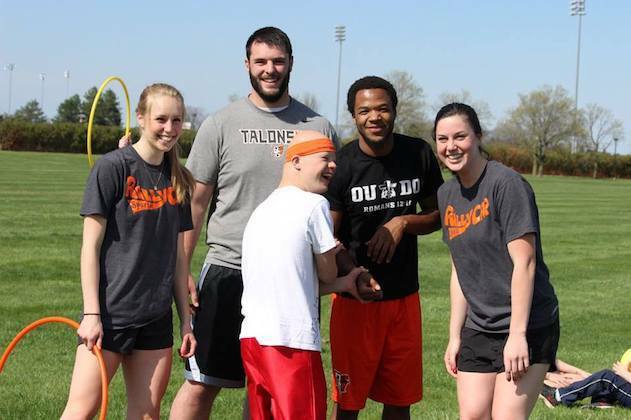 We are the University of Toledo chapter of RallyCap Sports and we believe people with special needs should be able to participate in and enjoy sports just like everyone else. 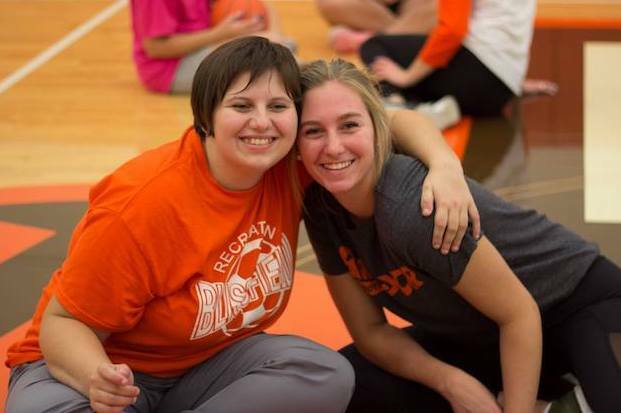 At the heart of RallyCap Sports is our vision of a world where people of all abilities can share in the joy of sports. 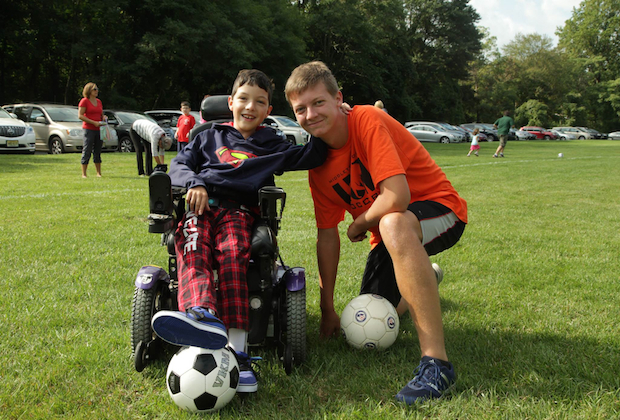 We believe sports have the power to change the focus from disability to ability and ultimately change lives. The best way to learn about RallyCap Sports is to watch our program in action! Click the play button on the video below to see what we're all about. We believe sports are a powerful avenue for people with special needs to discover new abilities, develop confidence, and find joy. Team sports uncover a sense of belonging and inspire communities to open their hearts to people of all abilities.We believe sports have the power to change the focus from disability to ability and ultimately, change lives. At the heart of RallyCap Sports is our vision of a world where people of all abilities can share in the joy of sports.